Whether you need a bag you can use everyday or one that you can rely on when out spending the day skiing, the Ablus Grapevine 30 Litre Backpack ticks all the boxes. This bag has been crafted from a durable material so it can be used often without suffering from wear and tear. 3 spacious compartments provide plenty of room for your kit or valuables and the sturdy zip fastenings mean they are safely stowed away. 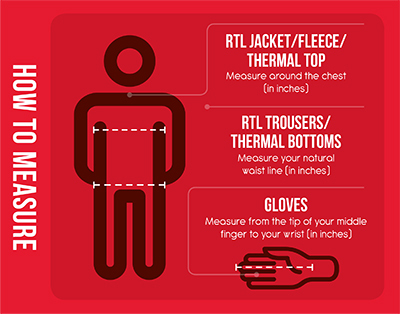 Internal pockets allow you keep smaller items separate from your main load so you don't have to rummage around for them when you need them. 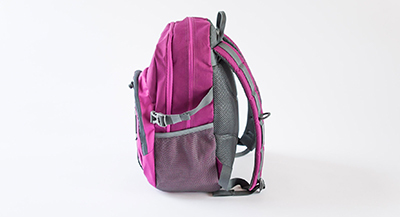 Additionally, 2 side mesh pockets can hold your water bottle, flask and even your travel tickets making this bag a great option for taking to work as well as a hike. Fitted with adjustable strap too, you'll be able to adapt the straps so it sits comfortably on. 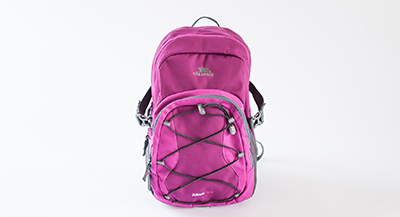 Coming purple with grey highlights, the Albus Grapevine 30 Litre Rucksack is a smart and reliable way of carrying your kit with you wherever you are wanting to go.